Thanks to the increase in power, both the GTS and GTS Sport Turismo can sprint to 100 kph (62 mph) in 4.1 seconds and can achieve a top speed of 292 and 289 km/h, respectively (181 and 180 mph). The brakes hide behind 20-inch alloy wheels as standard, while there are unique body add-ons and graphics to better differentiate the vehicle from its more mundane brethren. The GTS models are about a half-inch lower and come with the company's Porsche Active Suspension Management (PASM) adjustable dampers and standard air suspension but retuned for this model. Power is sent to all-wheels by the eight-speed PDK dual clutch gearbox. 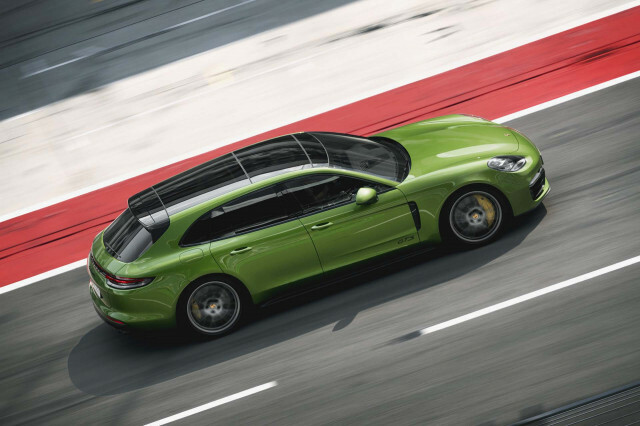 For the first time, the GTS also can be had as a Sport Turismo wagon, but unlike the other Panamera trim levels, the GTS is not offered as a stretched-wheelbase Executive sedan. The biturbo engine, which features a gasoline particulate filter, outperforms its predecessor by 15 kW (20 hp) and 100 Nm, accelerating the Panamera GTS and Panamera GTS Sport Turismo from 0 to 100 km/h in 4.1 seconds as it works in conjunction with the standard Sport Chrono package. Porsche says that compared to the previous version of the Panamera GTS the new model gets significant upgrades, as well as a special package called Sport Design. A sports exhaust system is standard. It rides on three-chamber adaptive air suspension, and sits 10mm lower than the standard auto thanks to the PASM adaptive chassis system. The big brakes (390 mm front, 365 mm rear) will be a match to the V8. The interior is swathed in black microsuede (including the heated sport steering wheel) with aluminum accents. 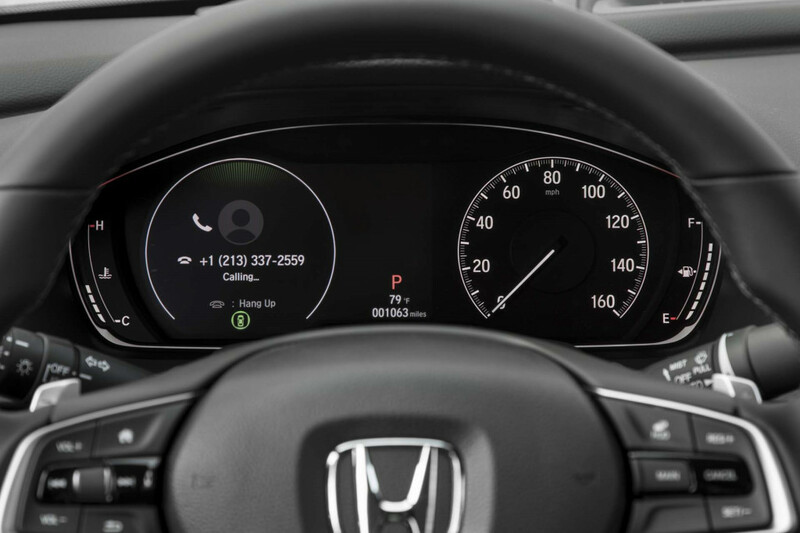 The Sport Design package with a new black front end, black trim at the bottom of the rear, and a variety of darker elements highlights the more athletic appearance. You can also spec the "Interior GTS" package for the techy cockpit, which allows you to bring in some sportier elements in red or grey. One thing that's entirely new for the Panamera is the inclusion of a driver-configurable color heads-up display. This was followed by the 924 GTS and 928 GTS in the 1980s and 90s. The first-gen Panamera GTS debut in 2011. In 2007, the GTS celebrated its revival with the Carrera GTS.